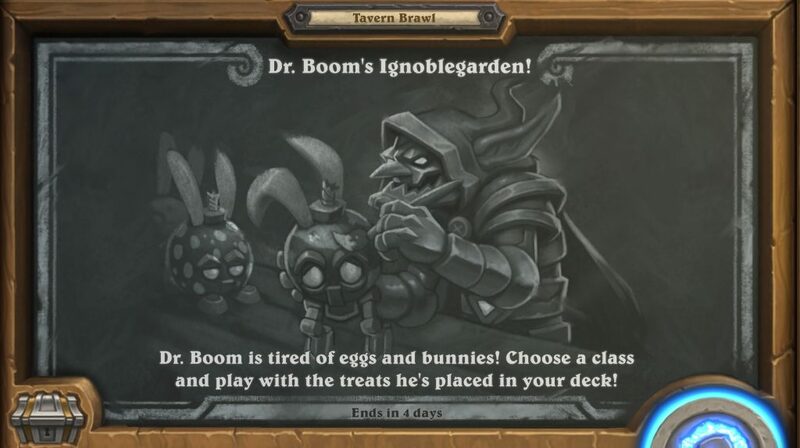 This week’s Tavern Brawl is “Dr. Boom’s Ignoblegarden”! 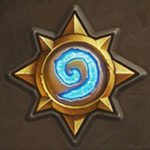 You get one Classic card pack for winning your first game this week. It’s the first time we see this Brawl. 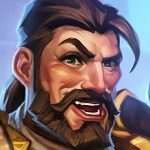 It’s a part of 2019 (Ig)Noblegarden event. It’s a random decks Brawl. Your deck is full of random Neutral + Class cards (from the class you’ve picked) with some extra “surprise” Eggbots shuffled in (listed below).